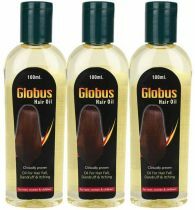 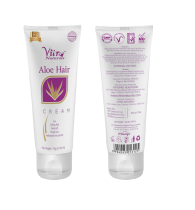 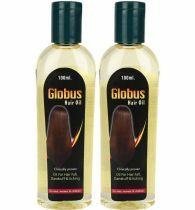 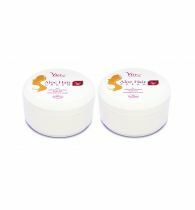 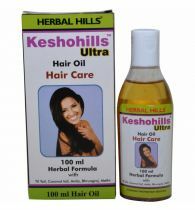 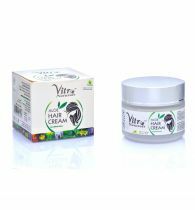 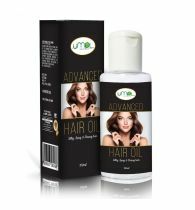 Key ingredients :Pure argan oil,jojoba oil,coconut oil,sweet almond oil,castor oil,olive oil,grapeseed oil,avocado oil,rosemary oil,tea tree oil,sunflower oil,vitamin e ,extract of amla,bhringraj,shikakai, brahmi. 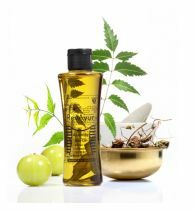 The ingredients used have several benefits.This Peecure Moroccon (Argan) hair growth oil is a complete solution for anti hair fall control treatment for men & women.You can use peecure argan hair growth oil serum after shampoo. 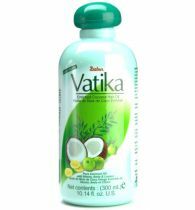 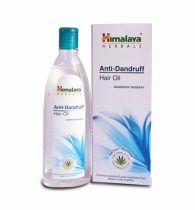 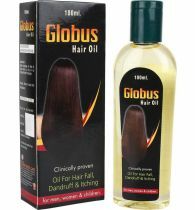 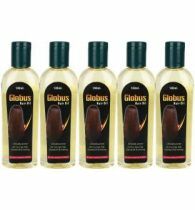 This is also used as anti dandruff oil. 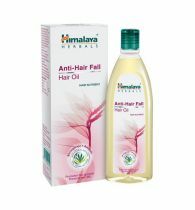 Peecure hair fall & damage hair treatment oil contains many ingredients which is used for hair growth.